Want a float? Sundae? How ‘bout a Polar Swirl? Strawberry. Or Caramel. Or Fudge. 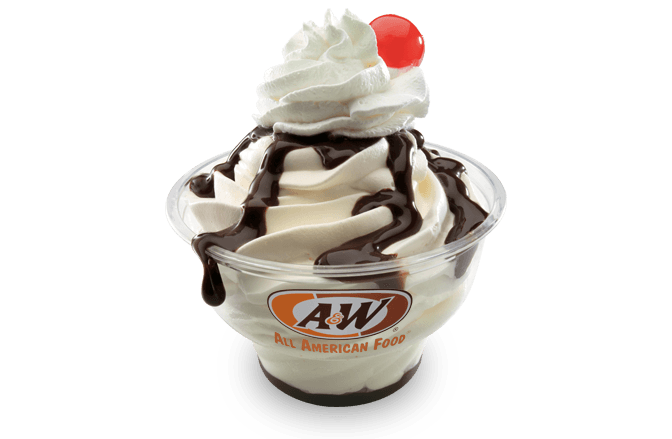 Premium A&W® signature soft serve smothered in your choice of real strawberry topping, smooth hot caramel, classic hot fudge, or simply chocolate, then finished with whipped cream and a cherry on top. 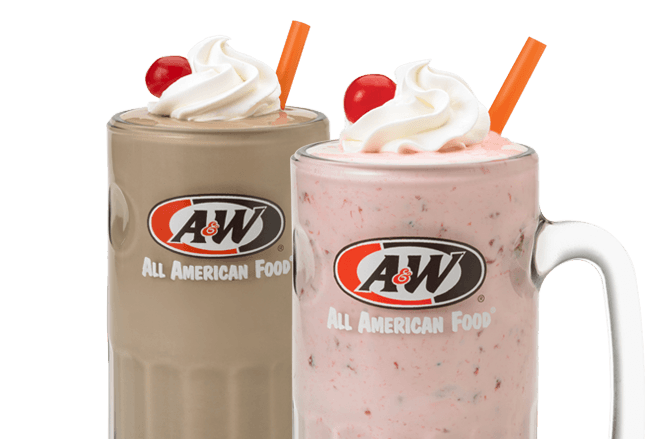 Rich and creamy A&W® soft serve blended into a thick, smooth shake with whipped cream and a cherry on top — as it should be. You just need to choose between Vanilla, Strawberry or Chocolate. 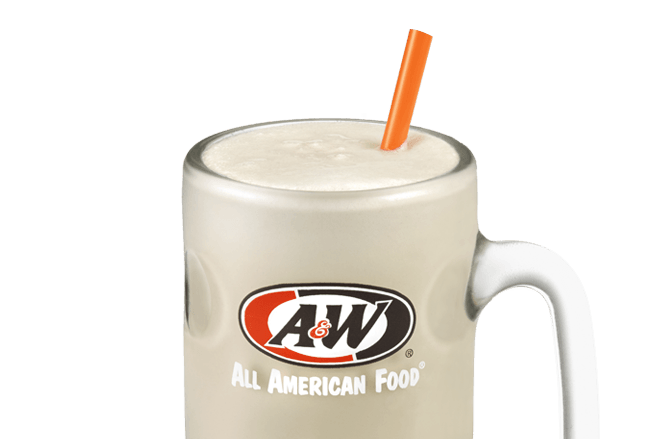 Our world-renowned A&W® Root Beer made with real cane sugar and a blend of secret ingredients, topped with our creamy vanilla soft serve and served in a frosty mug. A classic treat. Grab a spoon and enjoy. Take your pick of Oreo®, M&M’s®, Reese’s® or Chocolate Chip Cookie Dough swirled with vanilla soft serve. It’s happiness by the spoonful. 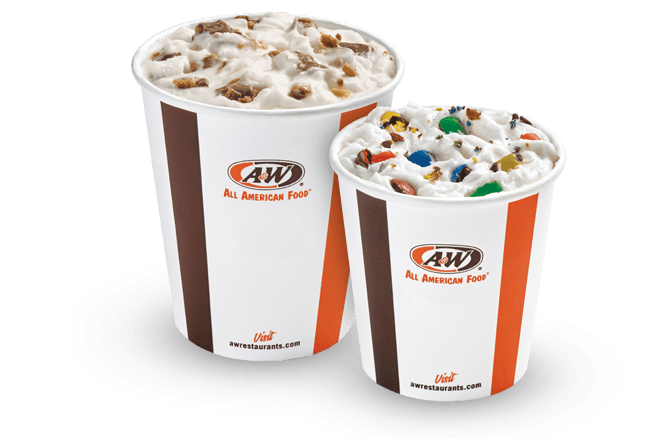 You simply can’t go wrong with A&W® signature vanilla soft serve. Add some variety with the flavor of the day or get the best of both and have it as a twist. 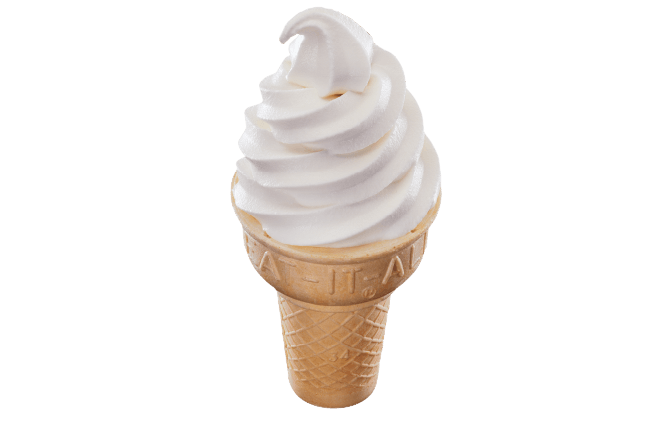 Your choice – cone or cup. 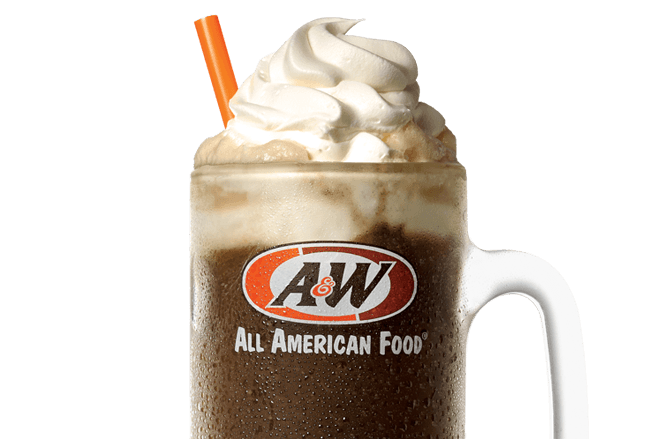 It’s our classic A&W® Root Beer blended with our creamy vanilla soft serve. Smooth, tasty and refreshing.